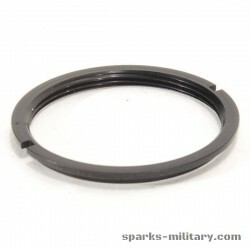 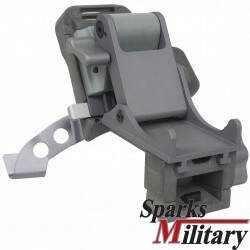 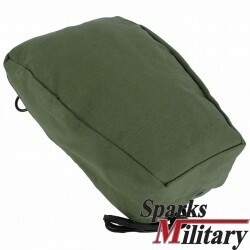 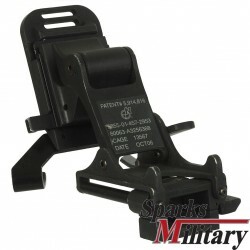 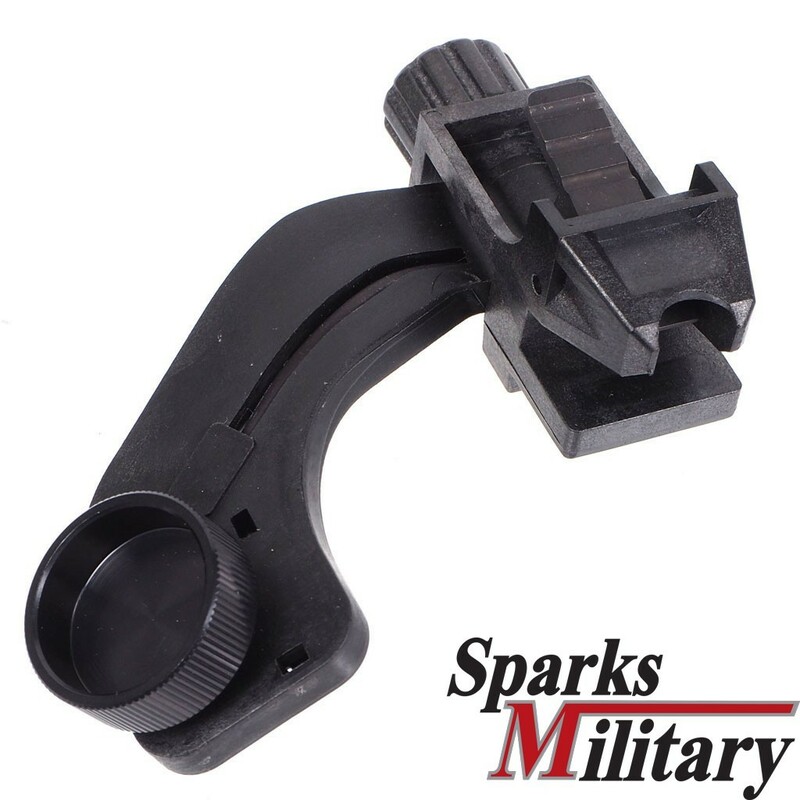 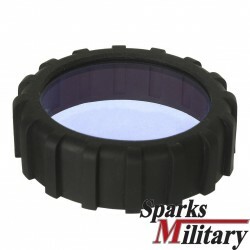 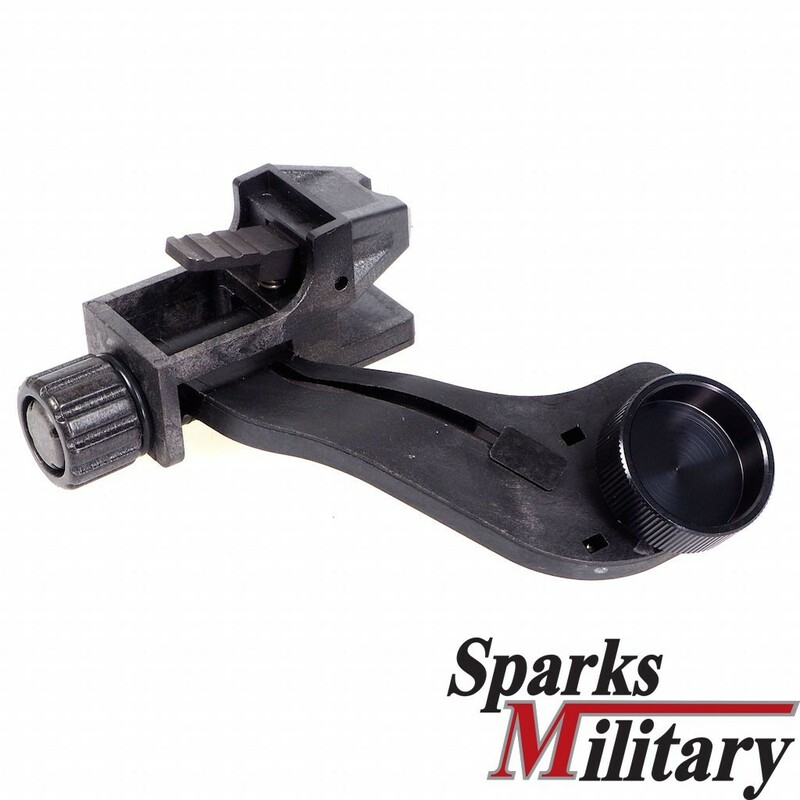 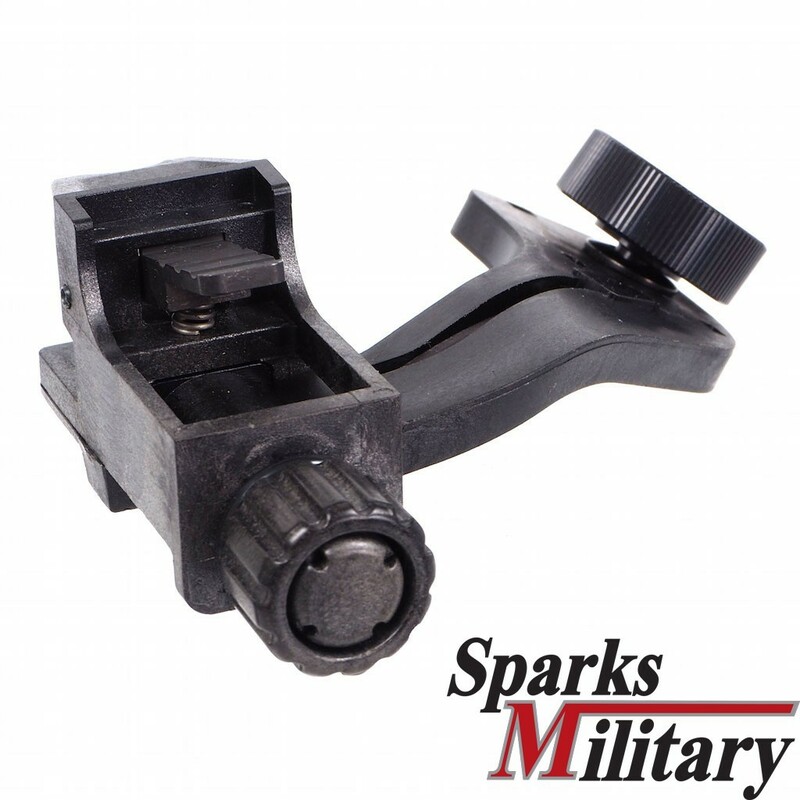 This Standard issue USGI “J-Arm’s” are used to adapt the PVS-14 Monocular Night Vision to the standard US Military Helmet or Head Mount. 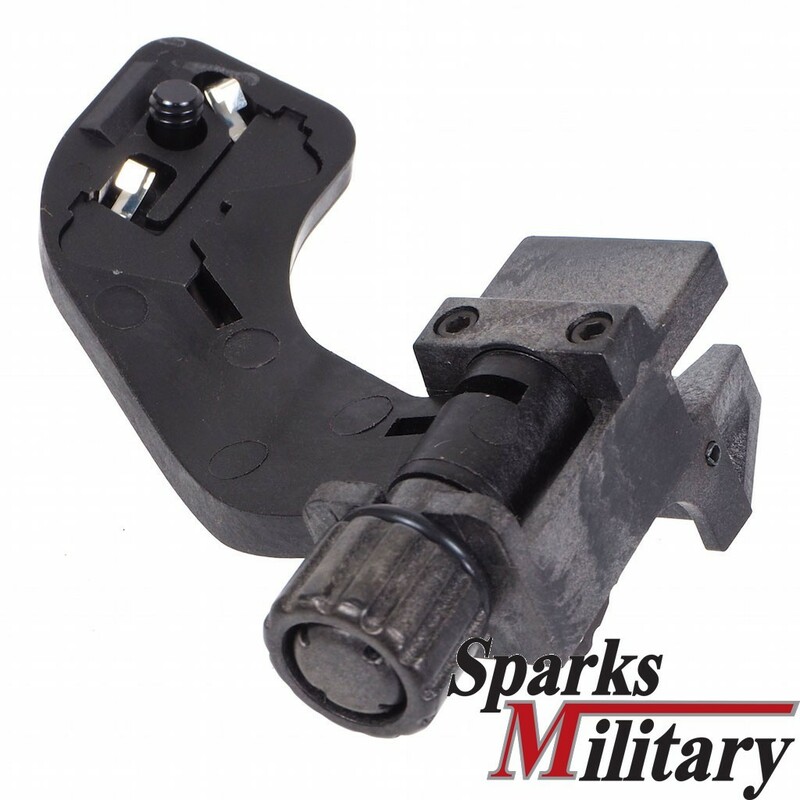 It screws into the threaded hole in the PVS-14 body housing and lines up two contacts which complete an electrical circuit. 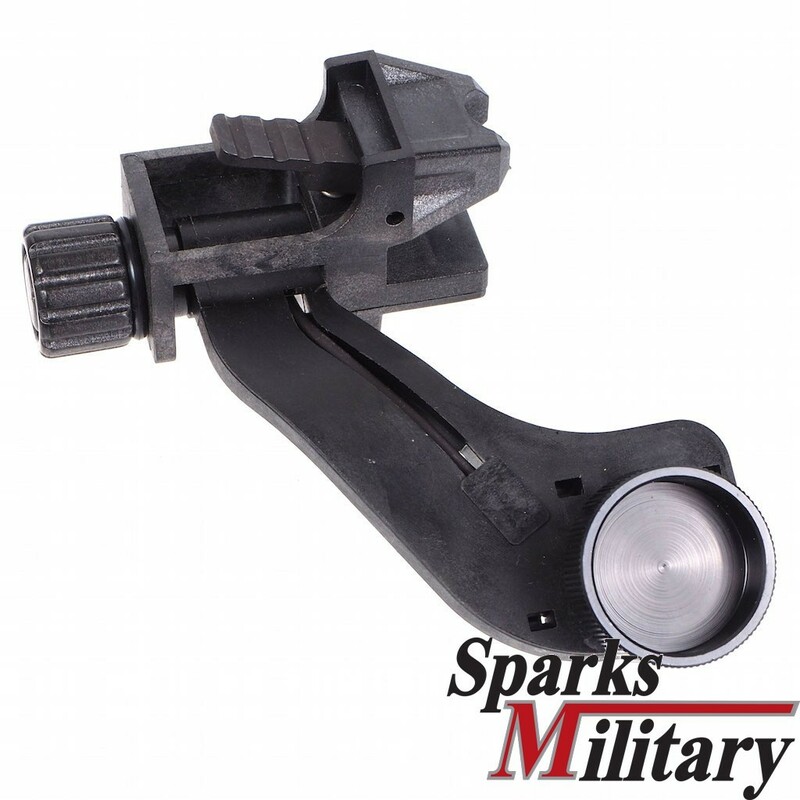 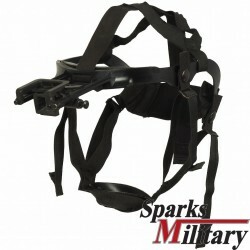 This gives the J-Arm the ability to shut down power to the night vision device when the user flips the Helmet Mount up; saving battery power, and limiting visibility of the green glow emitted from the ocular lens of the PVS-14.